Dubai our Sandbox and Palmers has teamed up for your chance to win a Palmers Gift Basket worth AED200. 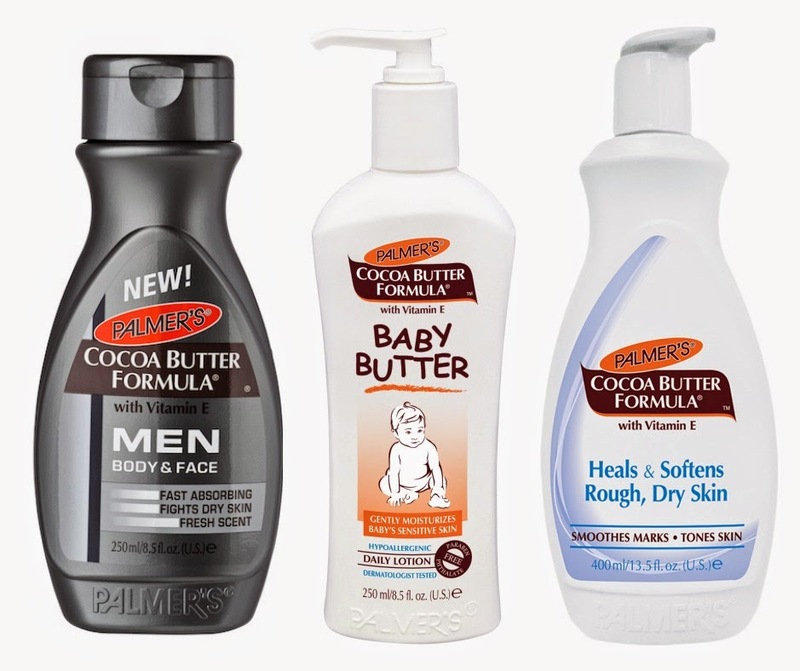 Palmer’s Cocoa Butter Formula for Men (250ml) and a super soft bath towel. Winners will be announced via Facebook on Sunday October 5th. Good luck!